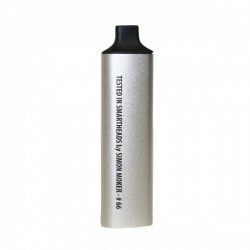 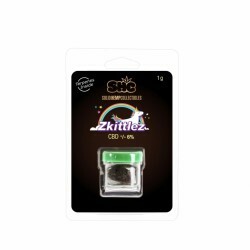 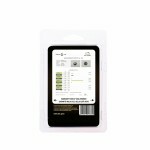 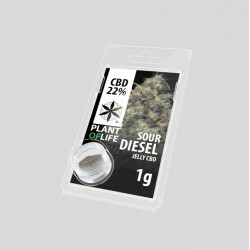 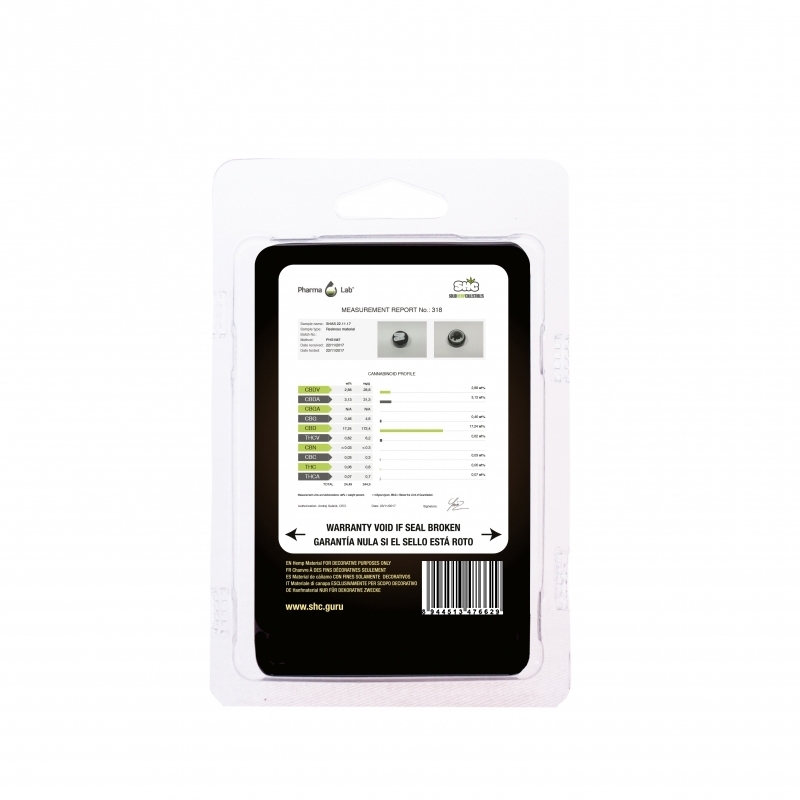 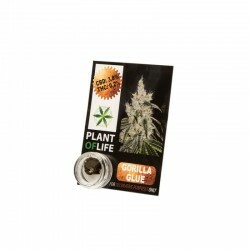 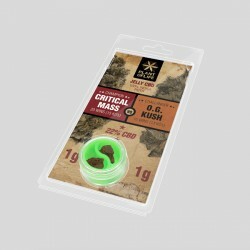 Gorilla Glue Solid CBD Hash 3,8%Now you are able to smoke your high cbd percentage in a hash substan.. 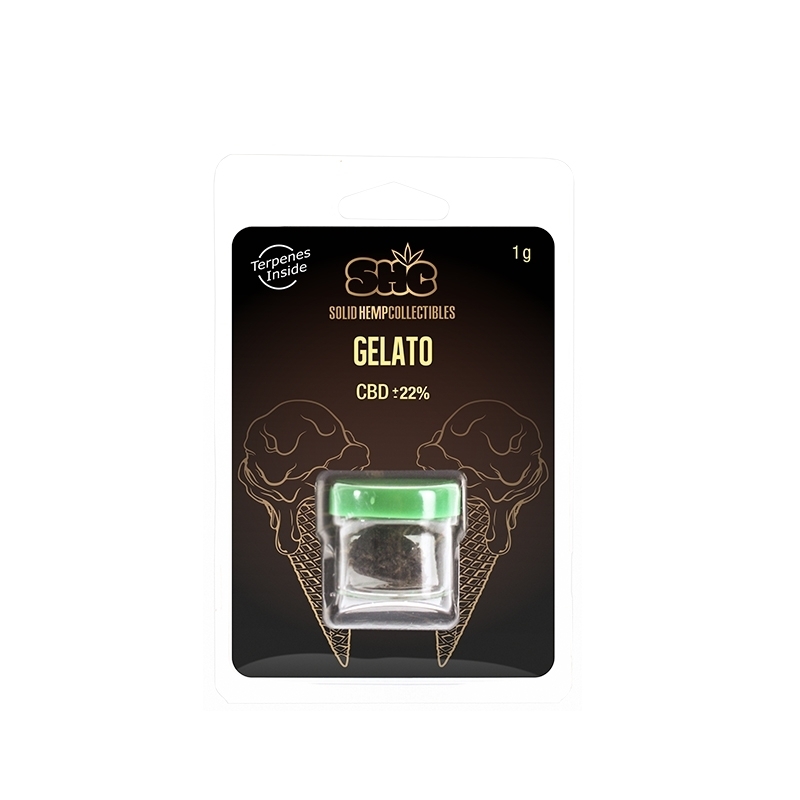 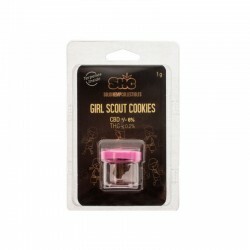 Under 0.2% THC with 22% CBD, these are an excellent way to top up your daily dose of CBD. 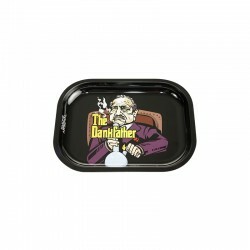 DescriptionThe diffuser plate t adds that extra purifying, bubbling â€œoomphâ€ that every smoker en..
420 doesn't need an explanation! 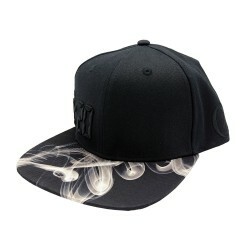 It's the holy numbers for every stoner!Lauren Rose made a snapback .. 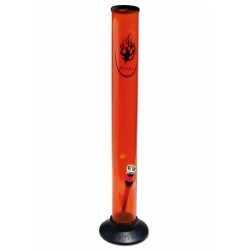 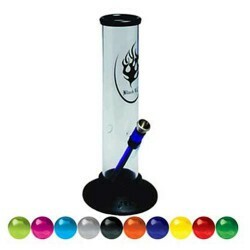 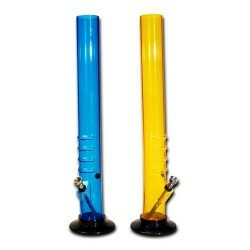 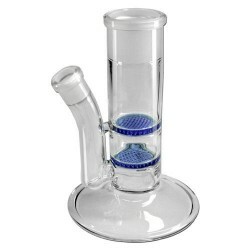 Description Calima Simon MokerThis product is used once in the 66 th episode of Smartheads TV by Sim..
Everybody knows the Godfather!This awesome design is the Dankfather lightning a bong.No more mess wh..
DescriptionWorks perfectly, just like everything else GG makes. 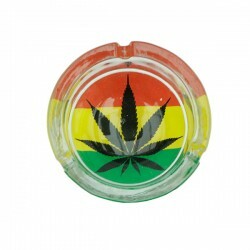 with a 12 slot diffuser to make your..
DescriptionGlass ashtray with a nice decorative sticker on the bottom. 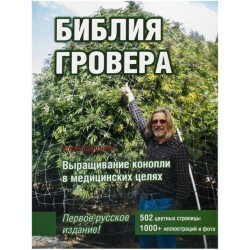 Additional InfoSpecificatio..